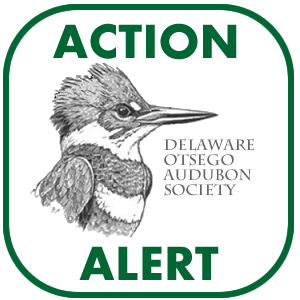 The Delaware-Otsego Audubon Society will be accepting bird seed pre-orders over the next two months to raise funds required to support programming throughout the region in 2017. 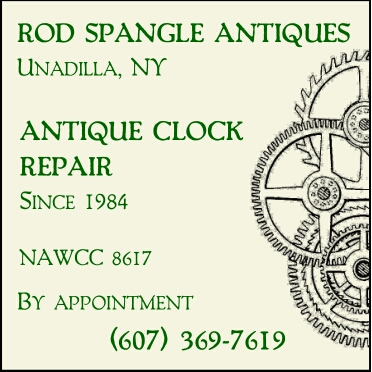 Orders are placed by mail-in form or by online store purchase at http://doas.us and then picked up by customers on Saturday, November 5 at the Walmart Parking Lot in Oneonta, NY. A featured item of the sale is locally grown black oil sunflower seed, available in 30 lb. bags. The seed is harvested from Wedgenock Farms in West Winfield on a 1200 acre property and supports critical local grassland bird habitat as well as local family farms. 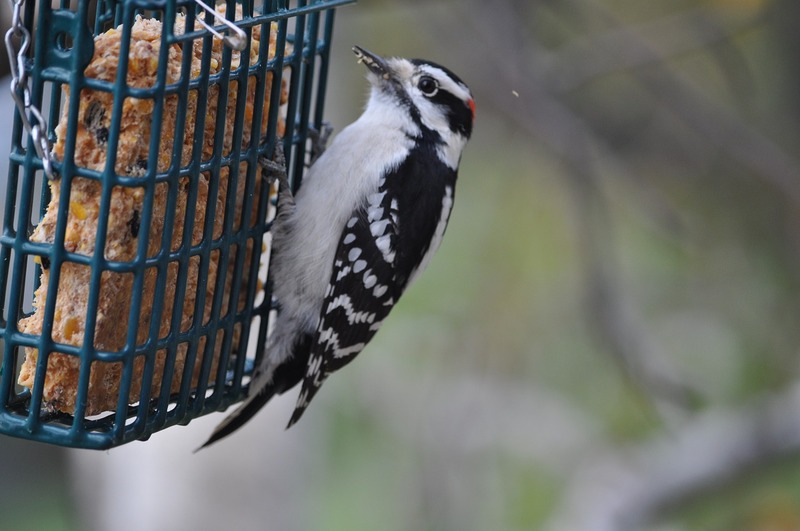 In addition, the sale features products from Aspen Song, by way of Co-operative Feed Dealers (CFD) located in Conklin, NY, a company which sources and mixes much of their bird seed products from high quality regional suppliers. Also included in the annual sale is pre-orders for bird-friendly coffee – harvested from coffee plantations that are certified by the Smithsonian Migratory Bird Institute to recognize that they meet rigorous standards for a product that is organic, fair trade and supports habitat biodiversity. “If you haven’t tried Birds and Beans coffee yet, this is a great opportunity to try a bag. We place orders monthly for our members and friends so they can enjoy this product year-round and help protect our migratory birds at the same time”, continued O’Handley. The pre-order sale runs through October 29 with orders picked up on November 5 – perfect timing for holiday gift giving for bird lovers! For more information, contact Susan O’Handley, DOAS Co-President at 607-643-5680 or by email at sjohandley@gmail.com.